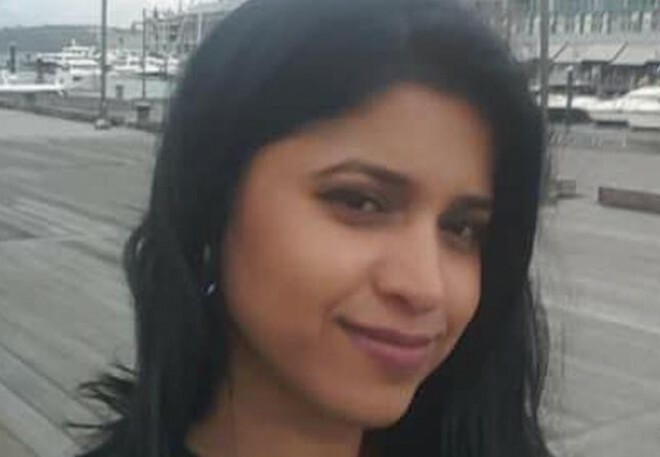 New Delhi, Mar 06: Here is the breaking news that, A 32yearold Indian origin woman dentist has been found dead with stab wounds in Australia, days after she went missing from Sydney's busiest area under mysterious circumstances, police officials said on Wednesday. According to the details,Preethi Reddy's body was found stuffed in a suitcase in her car parked in an eastern Sydney street, New South Wales Police said. Her ex-boyfriend has also died in a road accident that appeared deliberate, they said.Reddy was last seen waiting in line at McDonald's in George Street on Sunday, the police officials said.